We had such a blast on the Road to Unify tour after not playing shows for over 18 months, it was a beautiful reminder of what Karnivool means to us - the connection with everyone. We received a humbling amount of requests to play shows around the country, so we took what we learnt and are using it in a practical way - which is the definition of Praxis. See you in May & June. At the back end of the Asymmetry tour, after the Roundhouse show in London, Jono met up with Darkglass Pedals owner Doug Castro and over (several) late night drinks in a Camden bar, a plan hatched for Jono and Doug to collaborate on a new pedal. 18 months, a 26200 km round trip from Australia to Finland and many days & nights in development, stoked to finally see the Alpha Omega bass pedal hit shops. 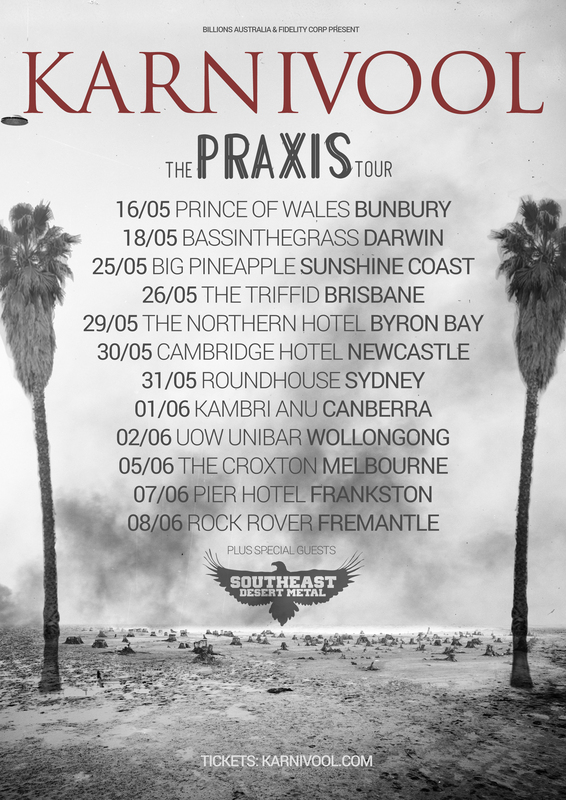 The Praxis Tour is on sale. 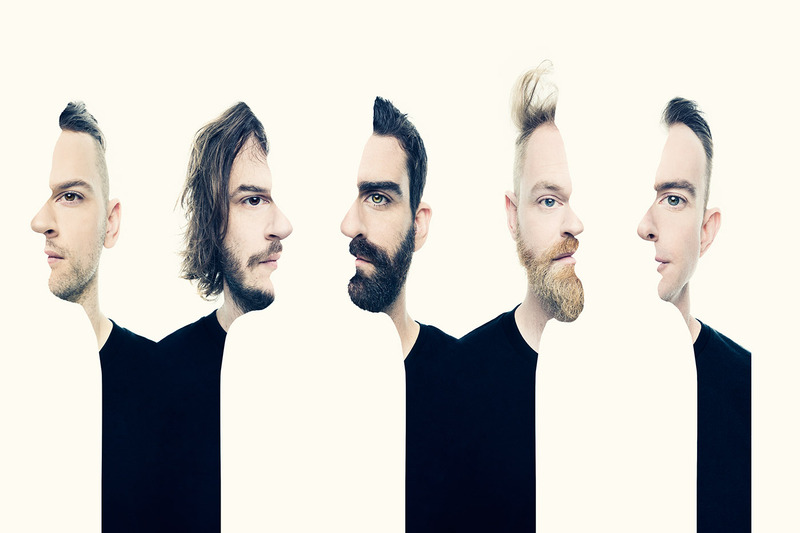 © 2013 Karnivool. All rights reserved.